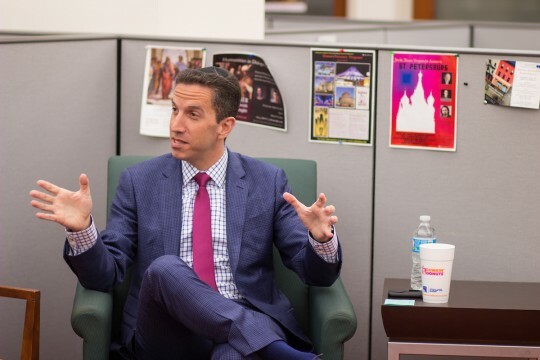 On April 26, YU Assistant Vice President for Government Affairs Phil Goldfeder shared his political experience with Honors students at our weekly luncheon lecture series. He spoke about balancing Judaism with a life of public service. To read a detailed account of his talk, click here.